Get Closer at Cornwall's Biggest Zoo! 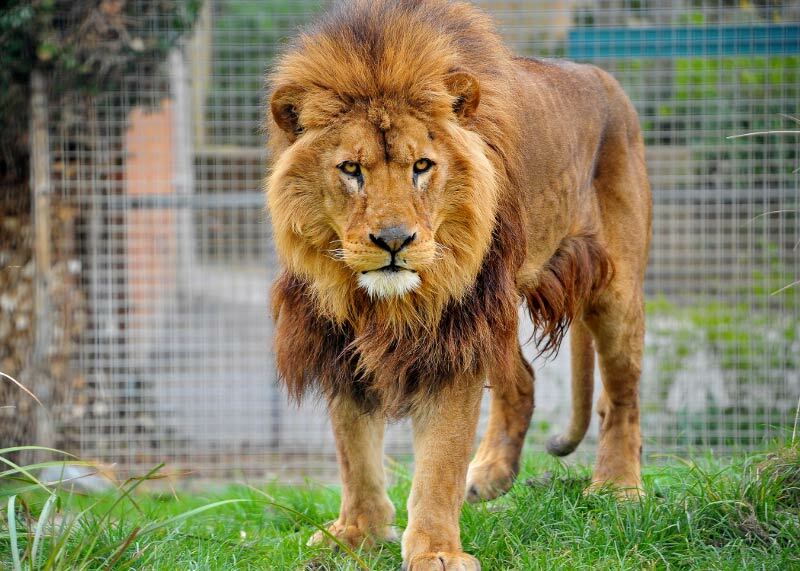 Meet loads of amazing species at Newquay Zoo - the only place in Cornwall to have lions. We also have beautiful songbirds, slithery snakes, scaly skinks, marvelous meerkats and tropical toucans - to name a few. Up close animal encounters give you the chance to meet some of our most popular residents and learn all about them from their dedicated keeper. 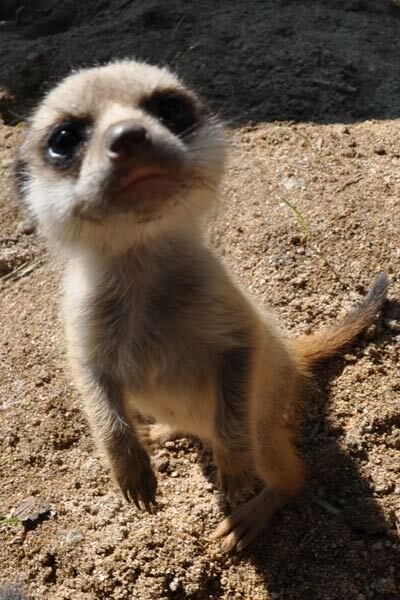 You can see carnivore feeding, and help feed the penguins and the meerkats yourself. A year long events programme has something for everyone, with brand new events added alongside all the firm favourites. You can also make the most of your visit to the Zoo with a totally free upgrade of your ticket, which allows you to visit for 7 days for the price of one! As well as a large variety of unusual species, the zoo has a village farm with more familiar faces plus Toad Hall - a fascinating new exhibit highlighting the threats to amphibians around the world. The Tropical House is an amazing and atmospheric exhibit where you can see skinks, poison dart frogs and loads of beautiful birds from around the world. Exciting keeper talks as well as activity trails, face painting, children's play area and Dragon maze offer plenty to keep people of all abilities and ages occupied. Visit the Café Lemur for a varied menu and delicious food, the majority of which is locally sourced, in a unique setting overlooking lemur island. On selected days throughout the year the barbeque will be open, serving amazing barbeque favourites. The Café is also a brilliant place for a tasty homemade cake, with relaxed sofa areas to enjoy your treat. As one of Cornwall's biggest charities we receive no additional government funding and rely on the support of our visitors in order to finance conservation projects - both at home and abroad. 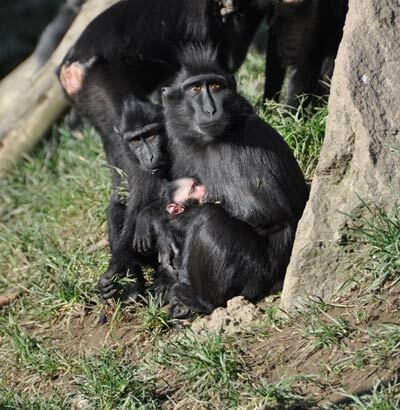 We are proud of our success with conservation breeding programmes and recent successes include squirrel monkey babies, ring-tailed and crowned lemur babies, lynx kittens, Sulawesi crested black macaques and golden bishop chicks. Who knows what babies will arrive this year? For more information on events, experiences, birthday parties and how you can spend a fantastic fun filled day at Newquay Zoo please visit the official website www.newquayzoo.org.uk. Group bookings are always welcome and the site is mainly level and wheelchair friendly.